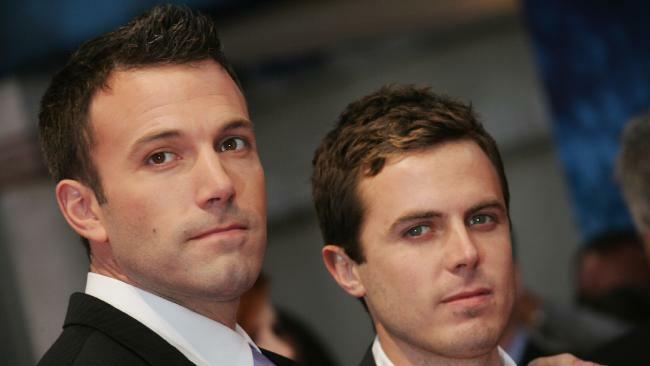 CASEY Affleck says that older brother Ben Affleck entered rehab for the sake of his ex-wife, Jennifer Garner, and their three children. "Alcoholism has a huge impact on not just the person, but also their family. So, I think for his kids' sake and for their mom, and for himself, he's trying to do the work and get it together," Casey, 43, told Entertainment Tonight in the US. In late August, Affleck checked into rehab at The Canyon at Peace Park in Malibu after an intervention by Garner, reports the New York Post. 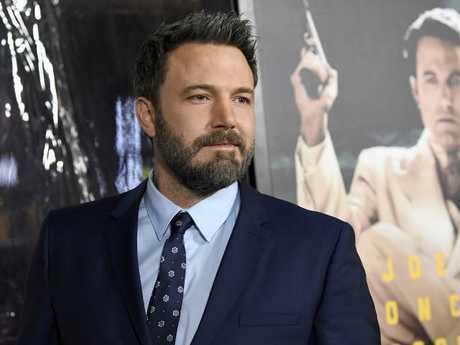 Affleck first entered treatment in 2001, then again in 2017, which he revealed shortly after he was photographed with a detox nurse. 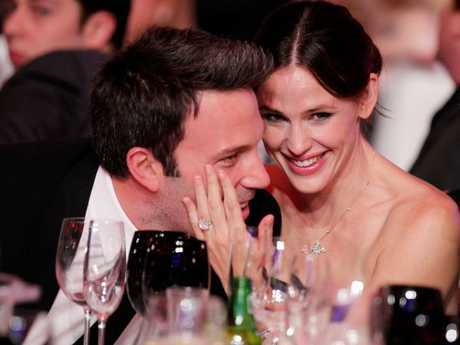 Affleck and Garner, both 46, will reportedly finalise their divorce after he completes his latest round of treatment. Meanwhile, Casey Affleck also criticised the media for publishing photos of his brother having a fast-food meal in the back of Garner's car on the way to treatment. "It can't be easier to have everybody looking at you and taking your picture as you're walking out of an intervention," Casey Affleck said. "I don't envy that. I saw my father struggle with it for many years and nobody was following him around with cameras and stuff. It's not a great look. But on the other hand, it's nothing to be ashamed of and it's good that he's taken care of." 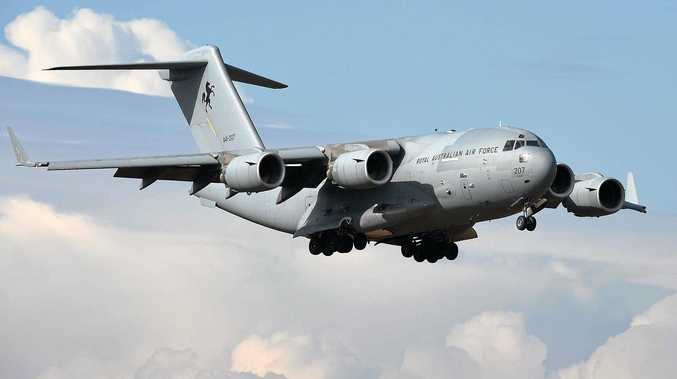 This story was initially published in the New York Post and is reprinted with permission.